The well organised, forward planning folks are filling up our course as we speak, in fact many of our CPC courses up to Christmas are reaching capacity and we have additional courses off site to cater for the excess. The warning bells should be ringing to those who are ‘leaving it until closer to the deadline’ if courses are filling up now, what will the situation be when you decide to book? 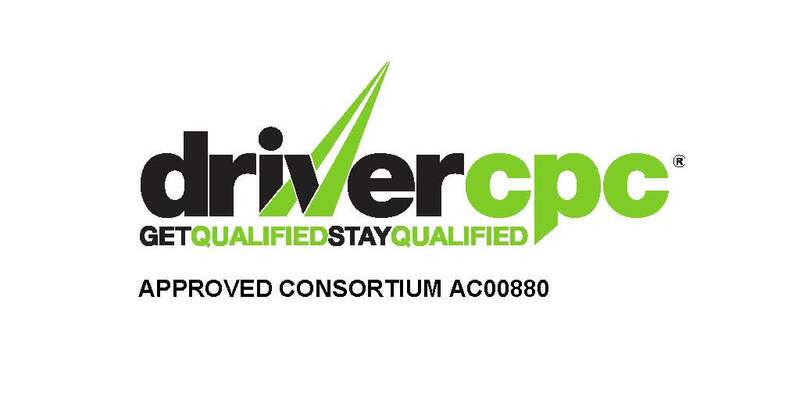 We at Driverlink have tried to persuade companies and individual drivers alike, that being pro-active about CPC is the best course forward and many have taken our advise. But we know from the chaos that ensued up to the last deadline date in September 2014 that the ‘last minute’ option causes stress, costs more and takes drivers off the road at one of the busiest times. There is still time to set up a plan and spread out the courses at a time that is quieter business wise or taking out a few Saturdays plotted over the next couple of years, not too painful! Equally, you are paying for a course at a time, rather that the full amount for all 5 courses, for all drivers, Ouch! So what are the arguments against organising the training in advance? CPC will no longer exist as we leave the UK – Well, as I have discussed in a previous article, CPC is here to stay and there is absolutely no indication that it’s removal will be part of the BREXIT process. There is plenty of time to get it sorted – time is the key word here. Being well organised and forward thinking at this point actually takes very little time, but the time and stress it will save you in the long run is well worth it. When you suddenly realise that the deadline is around the corner and you need your drivers on the road, time will be something that you don’t have. A half an hour meeting is all it takes for us to plot the courses for you at this point and you will have flexibility right through the plan. A lot can change between now and 2019 – we understand that within any business situations are changing all of the time and staff will come and go, but many of our customers have agreed with their drivers that any training provided by the company will be re-imbursed from the final pay of those who leave to use their CPC elsewhere. Most drivers think that this is a fair request. Plans are reviewed every year to make sure that any drivers who have missed a course catch up and also to ensure that there are no repeated courses. We up-date the plan as changes occur, and have a reminder service to check that planned dates are still convenient. Drivers can sort it out for themselves – BUT WILL THEY?? ?, and will it be the week before the deadline, when they won’t be able to find a course with places and you won’t have any vehicles on the road because everyone is in the classroom. It’s understandable if, as a company you can’t cover the cost of the training, after all, it is the driver that benefits and owns the qualification, but it doesn’t mean you don’t get it organised for them and work together on a schedule. At least that way you have some peace of mind when the deadline arrives. It is always a plus when DVSA inspectors see that the training is underway, as they refer to it as ‘Annual Training’, the clues in the name! With our interactive courses and subject matter that is actually useful and will refresh your knowledge, it makes sense to get in touch with us an start getting training underway!